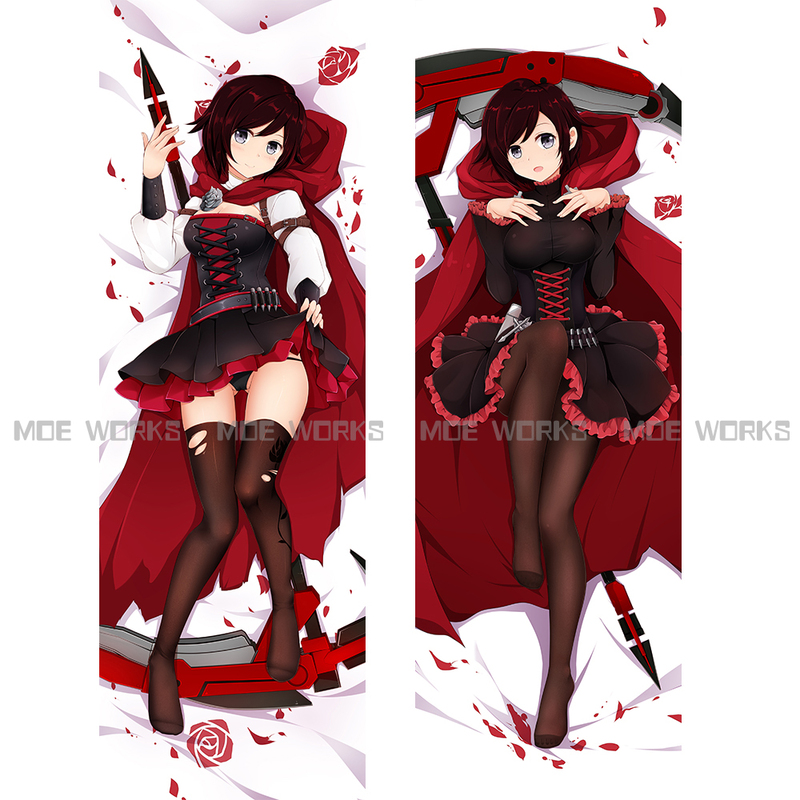 RWBY - PLEASE make a model of Rubys new outfit!! A model of Ruby in her new outfit... I WANT it! I NEED it! I MUST HAVE it! I would like to have one as well. Try these creators, J&J, Prom, and Jic Jic. They all make excellent rwby models. Might take em awhile if there up to it.